Hi there! 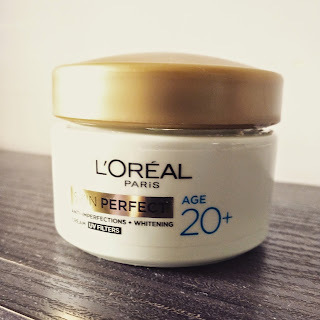 You must remember reading my blog a couple of months back on the L'Oreal Paris Skin Perfect range for 20's, 30's and 40's. 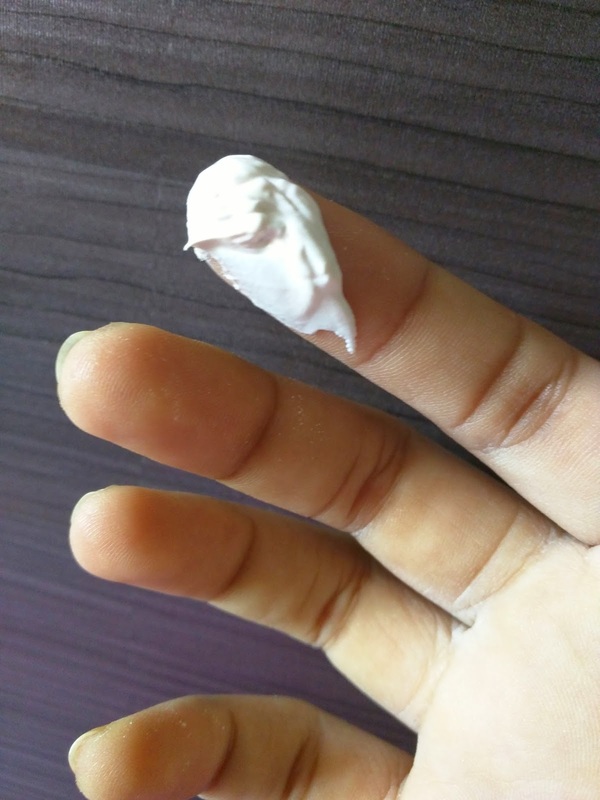 Well, I have used the cream for 2 months now and thought let's share the experience with all of you! The plus: It's a light, easy to spread cream that melts on your skin; leaving a supple and moist feel along with white radiance! When I started using it, people noticed a slight difference in my complexion. If you have dry or combination skin; this is the cream for you. But it might not be the best thing for oily skin, or if you tend to perspire a lot on your face. It is long lasting, my skin would not feel dry or flaky at all, from morning to night. Plus the UV Filters take care of protection from sun rays. The minus: As I said, this might not be the best choice for oily or sweaty skin. Also, the packaging is not travel friendly, I carried the cream on a couple of outstation trips and the turbulence caused leakage. Maybe a plastic tube travel friendly packaging? Overall: Overall, I love the cream and what it does for my skin!